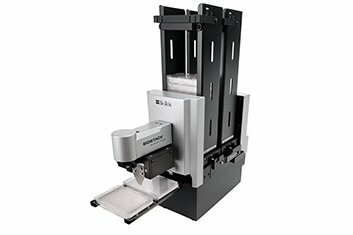 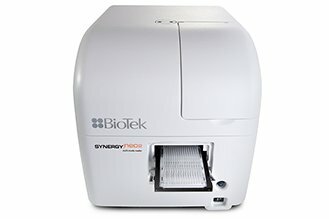 BioTek introduces the affordable, user-friendly Synergy™ LX Multi-Mode Microplate Reader to automate the most common microplate-based assays. 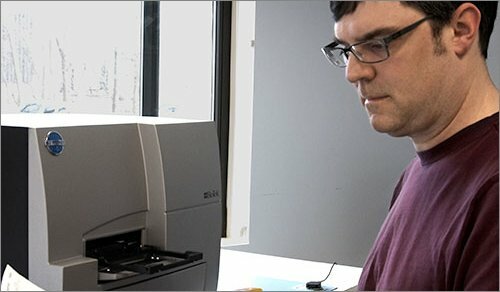 A high quality, unique dual-optics design enables absorbance, fluorescence and luminescence measurements without compromising performance or budget. 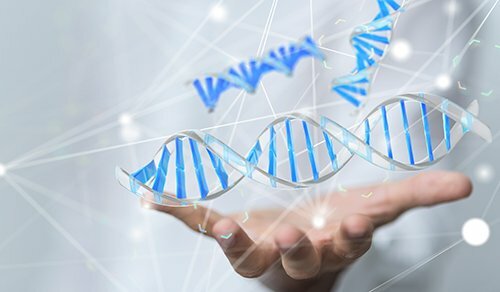 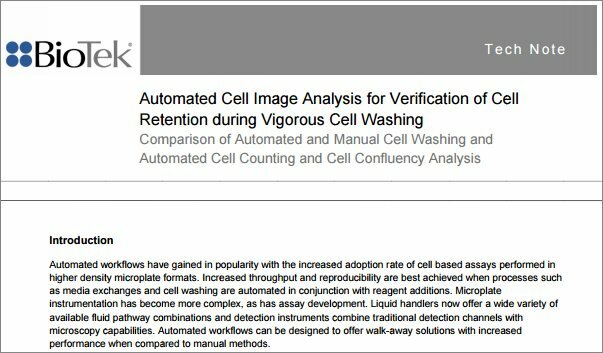 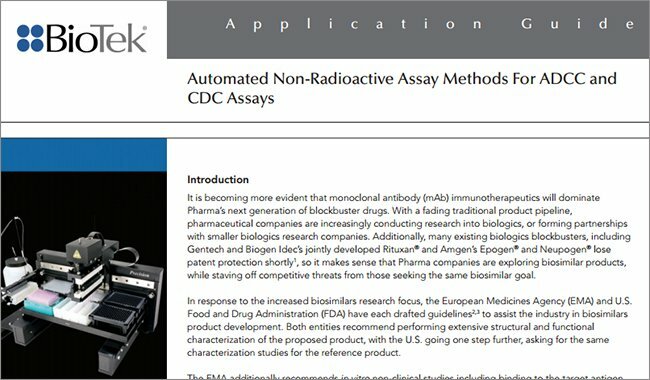 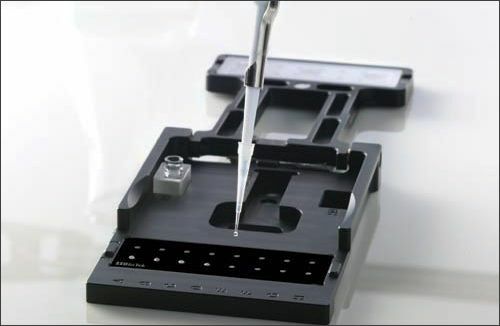 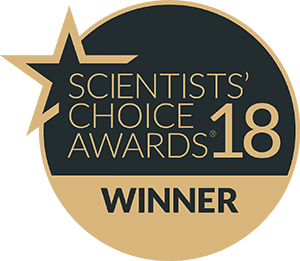 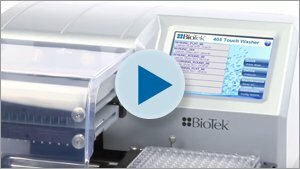 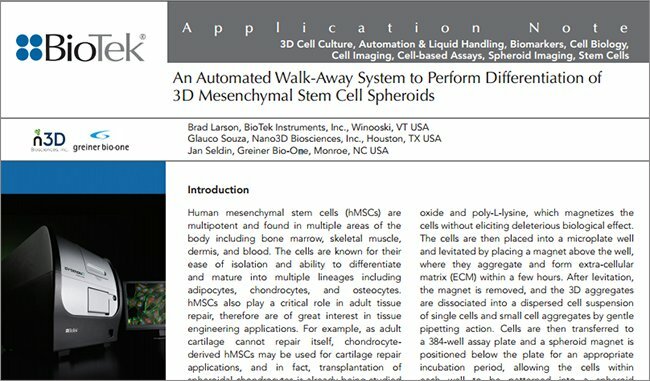 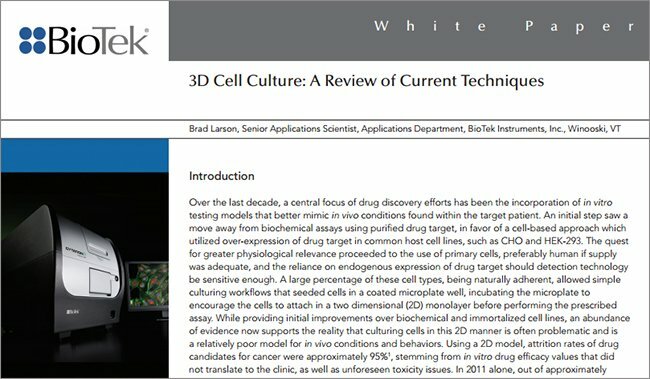 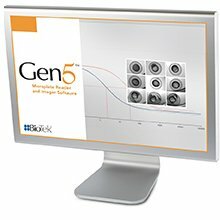 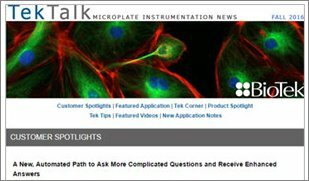 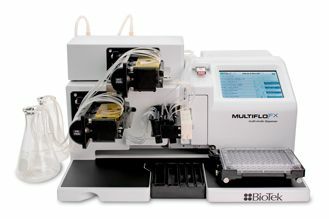 “There are many multi-mode microplate readers on the market, but Synergy LX was designed specifically for the most common endpoint applications such as nucleic acid and protein quantification, ELISA and cell viability assays, with an interface that is simple to navigate.” says Gary Barush, BioTek’s Global Director of Marketing & Sales. 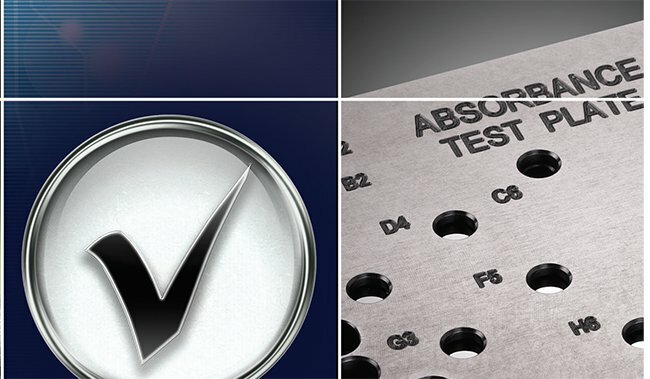 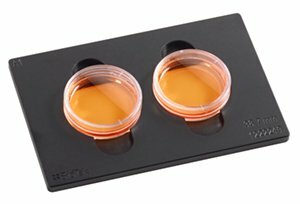 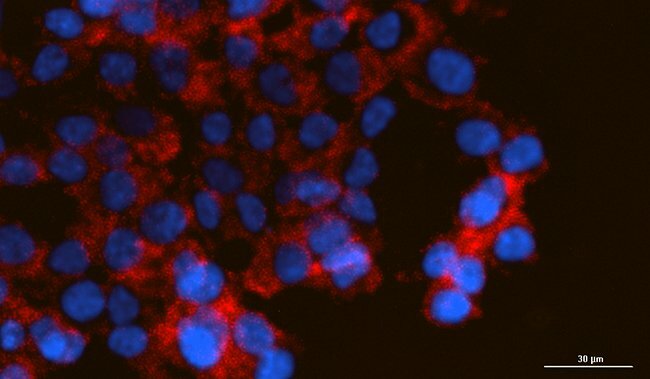 The 200-999 nm range encompasses a broad range of UV-Vis absorbance assays, including 2 µL measurements when used with the Take3 Micro-Volume Plate. 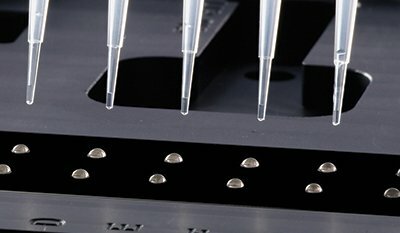 Filter and dichroic cubes are easily exchanged to enable multiple applications in fluorescence intensity and luminescence. 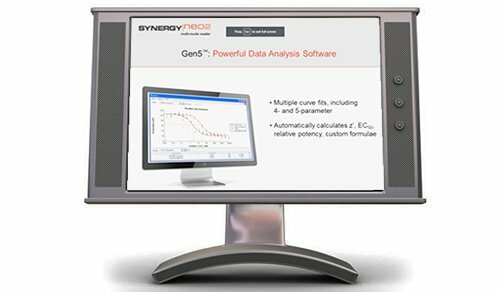 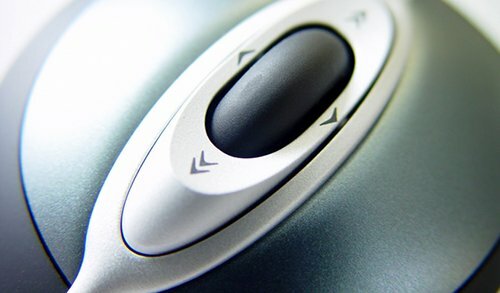 The large touchscreen allows both easy operation and immediate data display - and with one touch, data is output to a USB flash drive for further analysis in Gen5 Software. 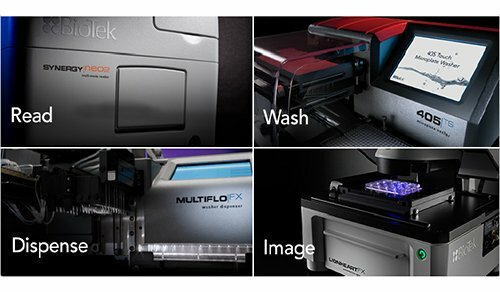 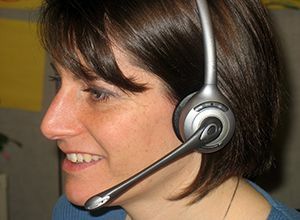 Synergy LX is modular, allowing detection modules to be added as needed, and is affordable for most laboratory budgets. 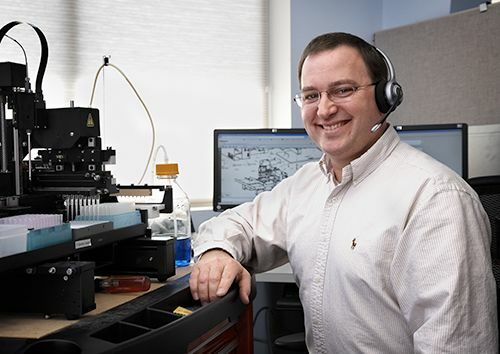 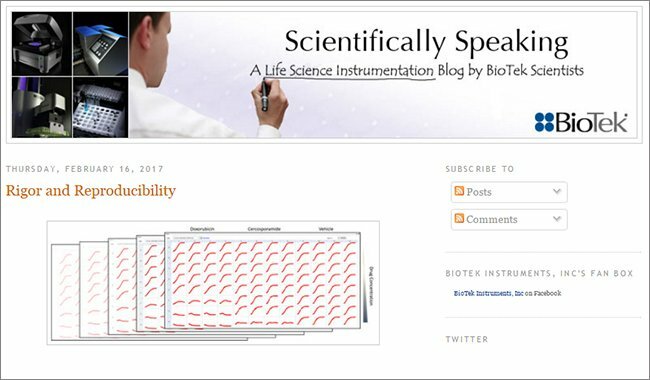 BioTek Instruments, Inc., headquartered in Winooski, VT, USA, is a worldwide leader in the design, manufacture, and distribution of innovative life science instrumentation. 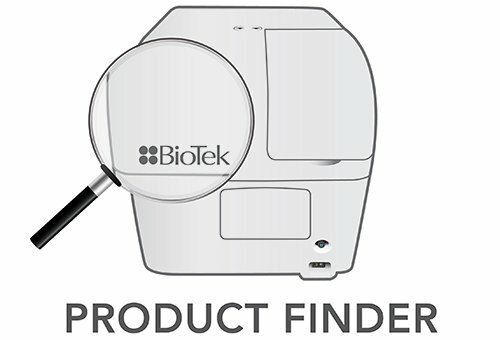 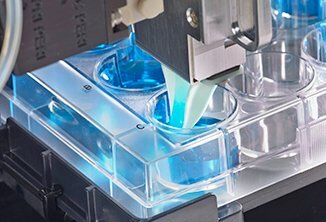 Our comprehensive product line includes cell imaging systems, microplate readers, washers, dispensers, automated incubators, stackers and pipetting systems. 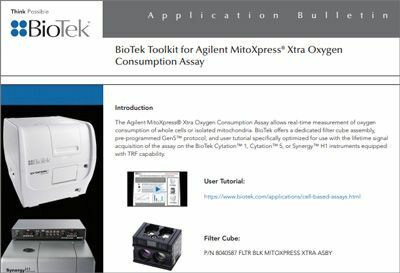 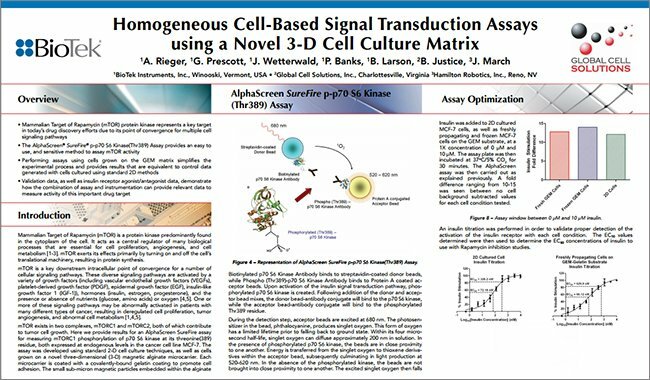 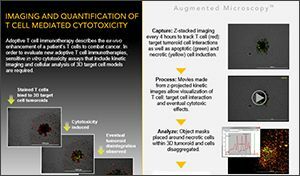 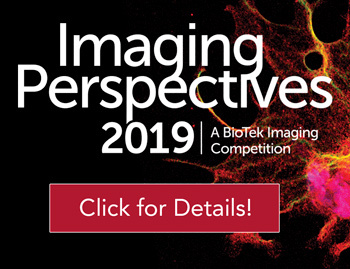 These products enable life science research by providing high performance, cost-effective analysis and quantification of biomolecules, biomolecular interactions and cellular structure and function across diverse applications. 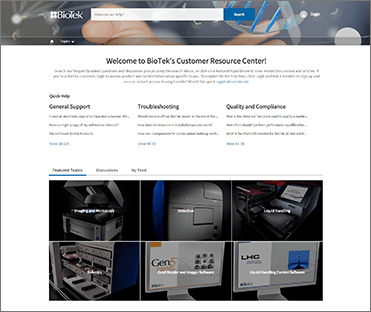 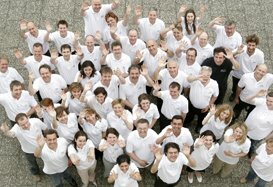 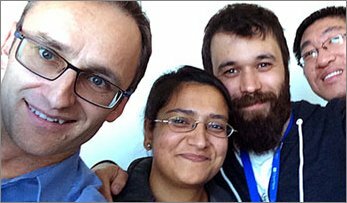 BioTek espouses a "Think Possible" approach that sets the tone for fresh ideas, unsurpassed customer service and original innovations.